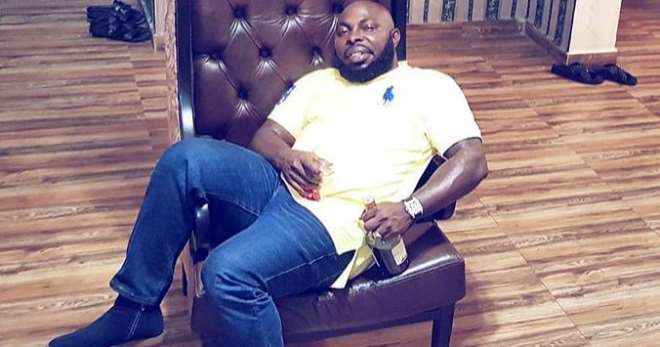 Nollywood filmmaker, Mykel Parish, who is currently not in the country is still grateful to God for saving his life and not allowing his family and friends mourn over him. Parish shared his testimony that he just few hours to his departing the country, he and his riends were involved in a near robbery attack while on their way from the office. He disclosed that their car was stuck in traffic due to tankers blocking the road and before they would know it, they heard car windscreens being smashed with guns and people took to the heels.